Friends, here's another PSD mockup of Jam bottle packaging. 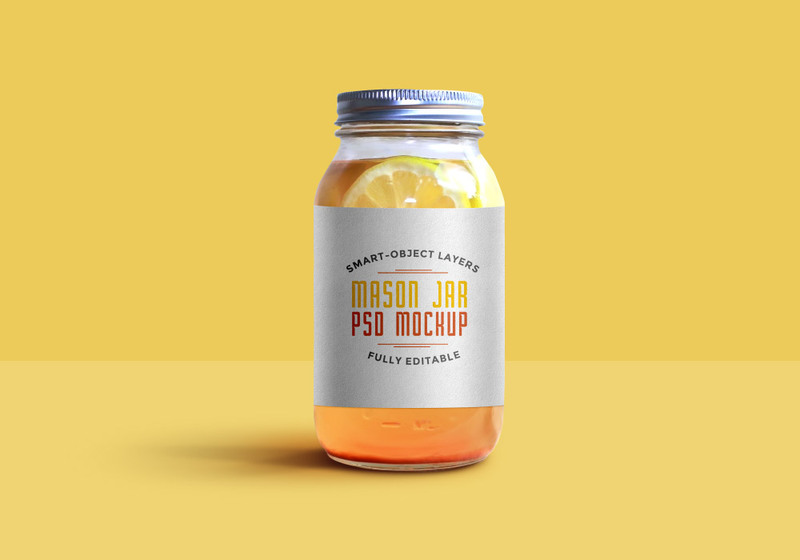 The PSD file uses smart layers you can double-click and easily add your own logo / label design and hit save to achieve the label on the bottles. Also, you can easily change the color of the jam bottles as well as the backgrounds. I have 2 colors for the jam bottle and 3 different backgrounds including studio and custom backgrounds. 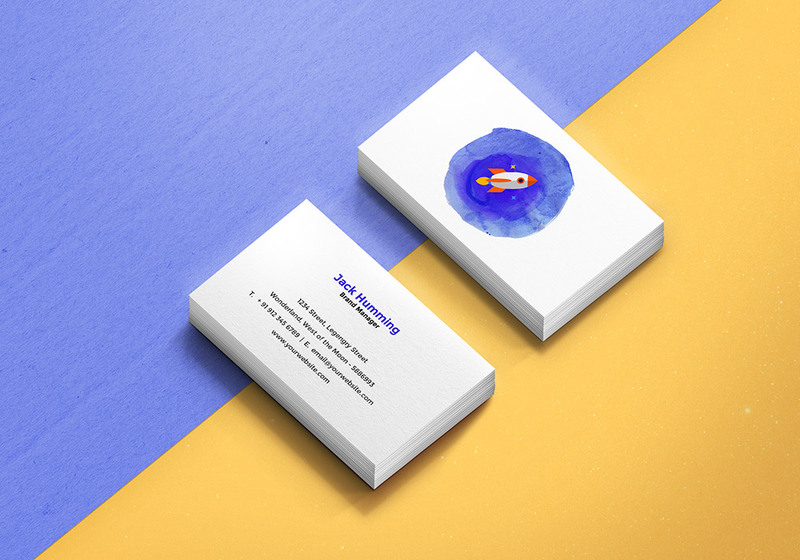 You can even use the bottles mockup to showcase your jelly or honey jars packaging designs.